These Digital Nomads have everything they own in their SUV and 30 minutes after driving across the border they make a rookie mistake. After negotiating their way through the border town of Nueva Laredo, they continue on their quest to live in a new city every 6 weeks. So far they’ve hit San Miguel de Allende, Guanajuato and Mexico City. Are you looking for a place to settle? Is it really safe to drive through Mexico? How do people in Mexico treat you now that Trump is President? What is the healthcare like in Mexico? What is the co-working scene like? 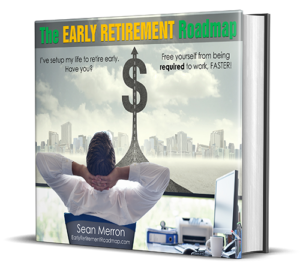 How do you make money living a laptop lifestyle? How do you really make money as a Digital Nomad? Why are you living and working in Mexico when you are from the U.S.? Allison is building TexMex Fun Stuff, an Amazon FBA store in the United States and Europe selling hand-made Marvelously Mexican goods from artists throughout central Mexico. She details how she sources her products, the challenges of exporting to 6 different countries globally and the unique dynamics of building an e-commerce store compared to a traditional brick-and-mortar retail business. Todd is the founder of CLICKPlacement, a Google Ads marketing agency serving clients across 4 countries. He explains the challenges and advantages of working from the road and the startup and co-working scene in the different cities. 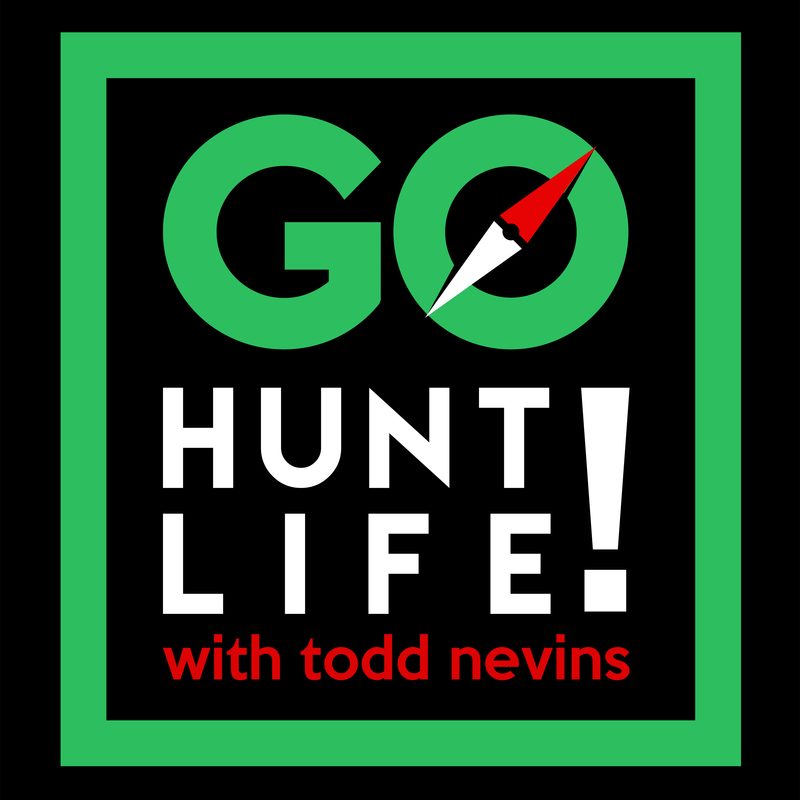 Todd just also happens to be the host of the Go Hunt Life podcast. Episode 100 is a continuation from episode 93 where Todd and Allison were 1 week away from pulling the ripcord and crossing the border into Mexico at the beginning of their journey.. 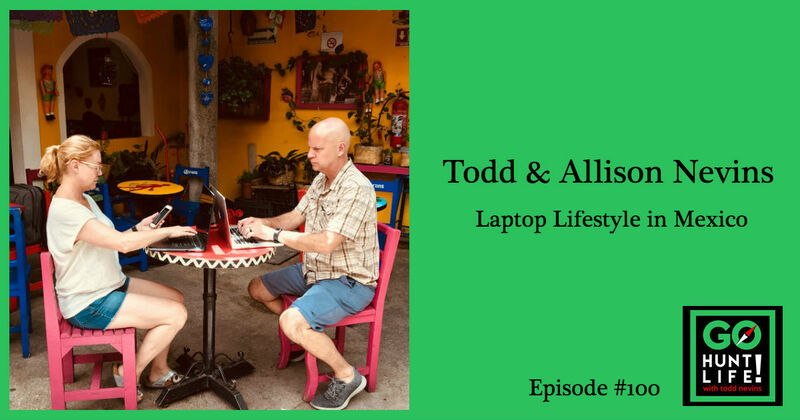 If you need more Todd and Allison, you can check out episode 76, 4 months out from pulling the ripcord to Mexico. They interview each other from a bar in a grocery store in Asheville, NC. 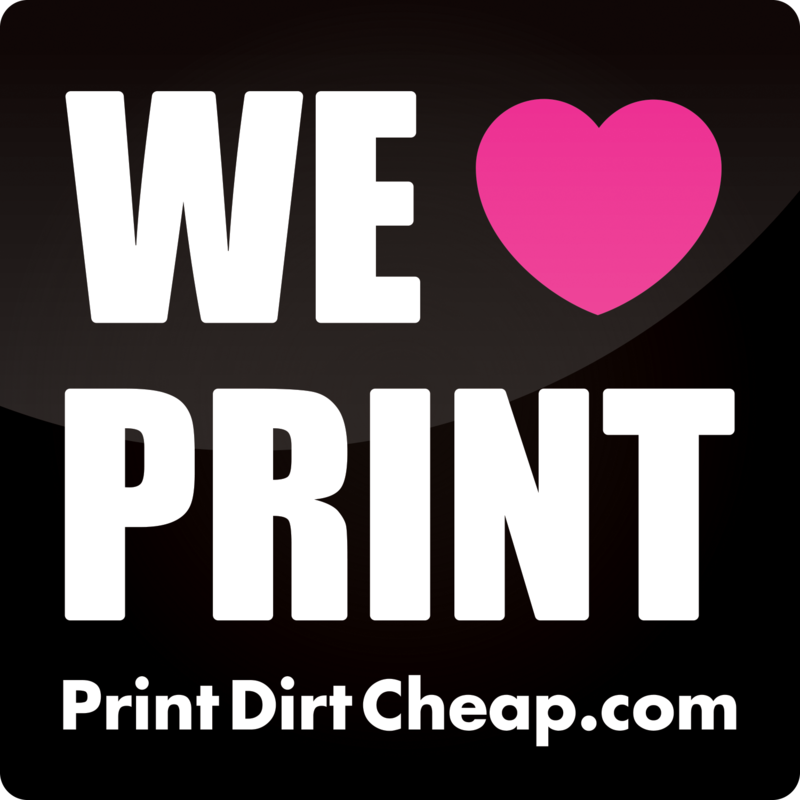 Allison’s Amazon FBA store, TexMex Fun Stuff. Todd’s Google Ads marketing agency, CLICKPlacement. Interview spot, Capital CoWorking, Roma Norte in CDMX, Mexico.